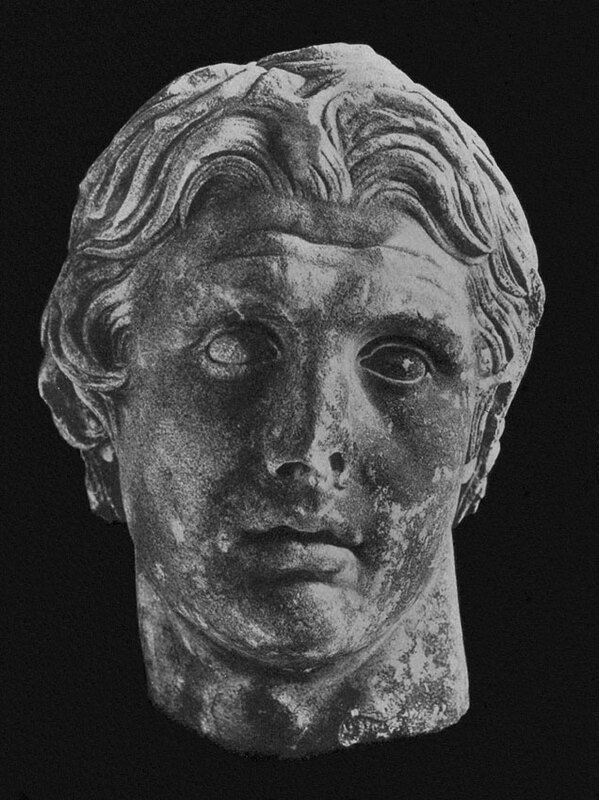 Head of Alexander the Great. Photo, text: O. F. Waldhauer. LISIPP. RSFSR. Gosudarstvennoe izdatel’stvo, Berlin, 1923, ill. 26.